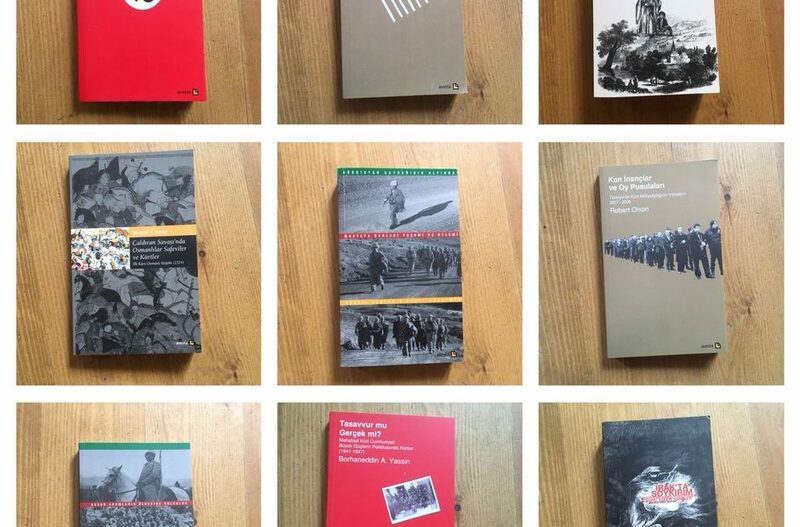 A Turkish government has banned the sale and distribution of nine books, printed by pro-Kurdish Avesta Publications, media reported Sunday. The ban was imposed after the copies of the nine books were found at a place where two people were earlier detained as part of an investigation into the outlawed Kurdistan Workers’ Party (PKK) in Sirnak’s Idil district. “The said books are the ones which were published as doctoral dissertations at the world’s leading universities between 2003 and 2015. …Among the banned books are the the ones about Yazidis’ holy writings and Battle of Chaldiran. How on earth they are affiliated with terrorism? The other banned book is on the genocide in Iraq. This book consists of official reports of Human Rights Watch… and it is accredited with parliaments of several countries,” publisher’s editor-in-chief Abdullah Keskin told Duvar news portal. Turkey’s decades long conflict with PKK was reignited in July 2015. Since the failed coup of July 2016, Ankara has carried out a widespread crackdown on alleged coup plotters as well as including targeting opposition and Kurdish media and activists.